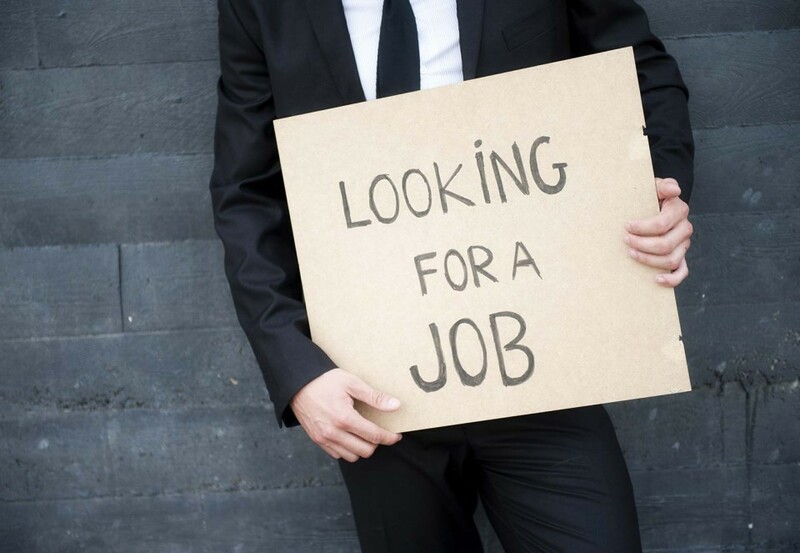 Get Known - Get Offers - Get Working in a Career You Love with CareerGuy! Move forward with purpose in your career and life with CareerGuy, Darrell Gurney. you find your most fulfilling career. Darrell W. Gurney is a recruiting veteran, career advisor, spiritual counselor, and acclaimed author who has been helping people just like you find the career and life path they want for over 30 years. He has helped thousands of professionals at all levels make profitable career transitions and create prosperous businesses. 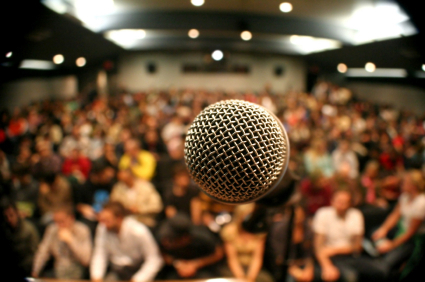 He teaches his clients, MBA and university students and professional groups how to effectively market themselves in any environment by developing their personal brands that represent their unique assets and abilities…and to then go fly the flag of those brands through a systematic backdoor, or “stealth,” career campaign. 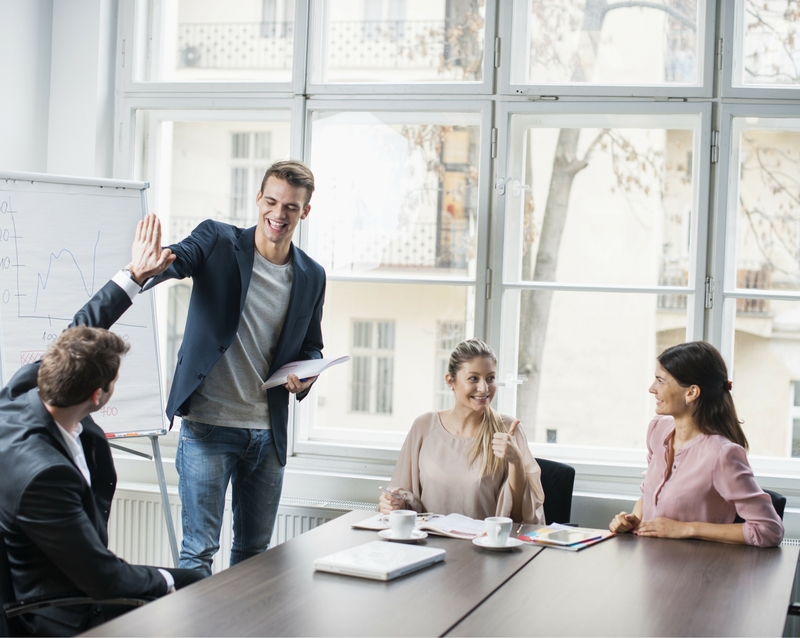 He also coaches executives and entrepreneurs to be more effective as well as midlifers on how to achieve a higher sense of purpose in one’s life and career. Claim your three FREE guides to career success, transition, and finding the path that's best for you. Is your career ecstatic? Do you wake up excited to work on your passions, projects and purpose? That’s an actual reality for many people…and a possibility for all. 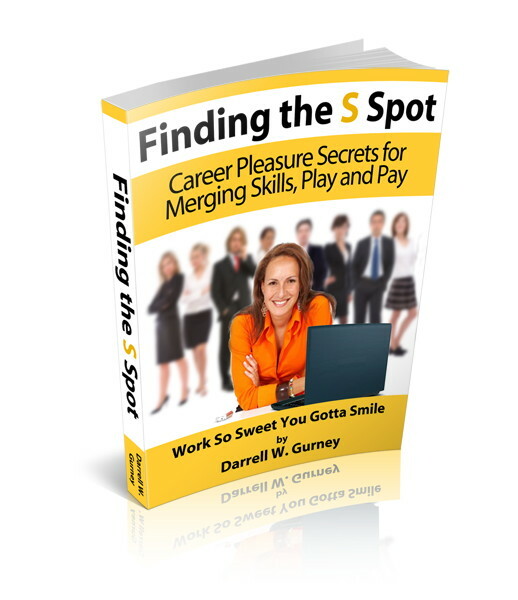 Download 2 Free Chapters (27-page eBook) of Finding the S Spot: Career Pleasure Secrets for Merging Skills, Play and Pay to have work so sweet you gotta smile! 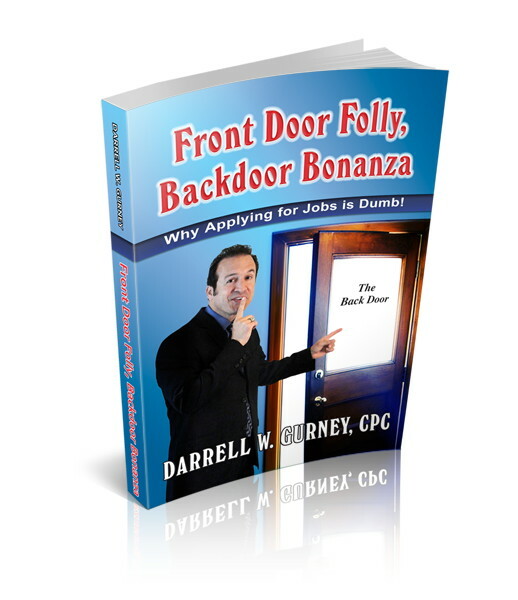 Front-Door Folly, Backdoor Bonanza is a 27-page eBook that exposes the senseless way most people attempt to accomplish career change. It’s a “wake-up call” to begin to think differently than the masses and to start utilizing the power of relationships in landing fun and fulfilling careers…or growing higher in the one you’re in! 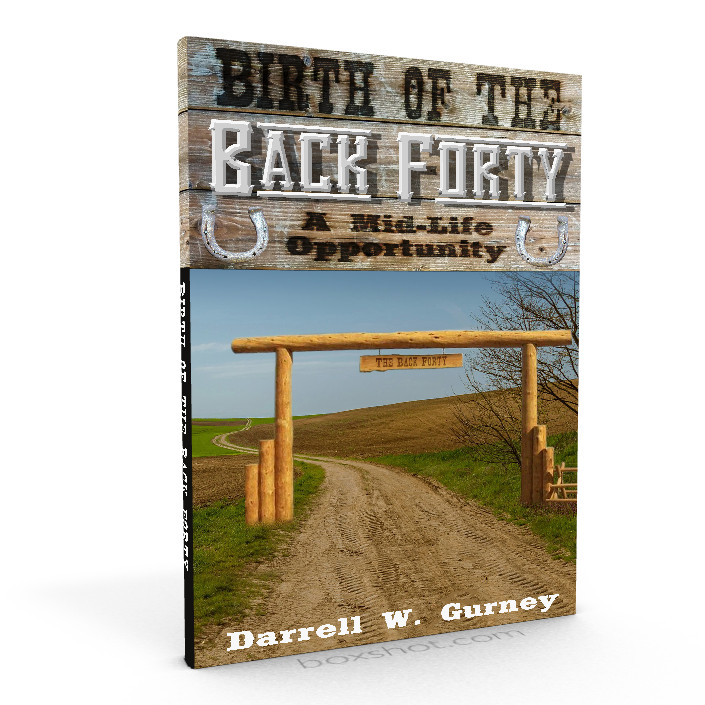 Birth of The Back Forty is a 21-page eBook in which Darrell goes far beyond career into the subject of purpose. He shares his own experiences along the midlife road to fuller self-expression from a career coach and committed single father’s point of view, showing how to bring possibility into your next half of career and life no matter what you’ve been through. I WANT A BETTER CAREER AND LIFE! Consciously and proactively giving up the old (i.e., comfortable, known, routine, standard, regular, customary, accustomed, normal, usual, ordinary, established, typical...you get the point) for the new is not always easy.